Operation Pedro is on again on Monday August 27. NSW Police will be targeting Leichhardt, Sydney, Surry Hills, Eastern Suburbs, Kings Cross, Newtown and Redfern areas. Particularly with focus on rental bike compliance. Previously they have targeted not wearing a helmet, not having a working bell and riding on a footpath. 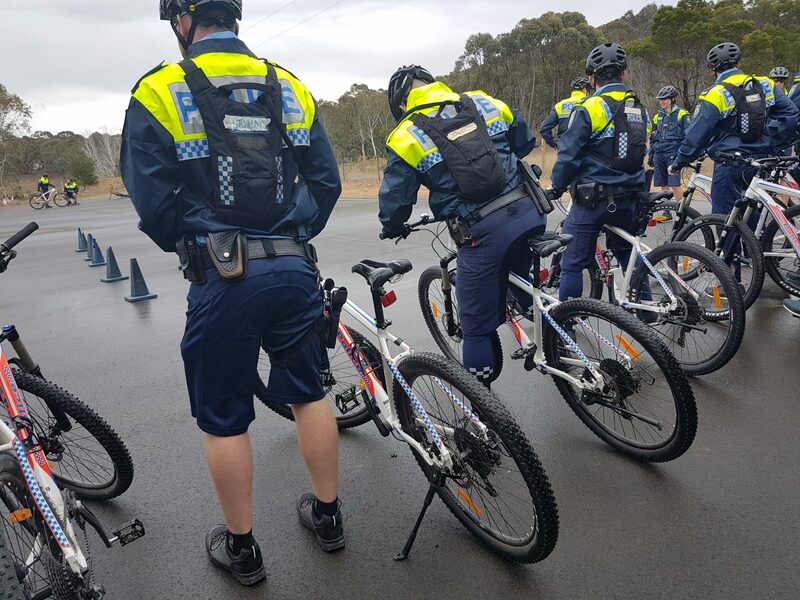 Bicycle NSW encourage compliance with all bike riding laws in NSW year around and not for just Operation Pedro. Click here to brush up on NSW cycling laws? Yet, Operation Pedro is not working. Rider numbers in NSW have decreased as the rates of serious injury and death have increased. Less than 80 fines have been issued to people breaking the Minimum Passing Distance in two and a half years. Bicycle NSW has called for safe infrastructure for riders and for footpath riding to be allowed where it is unavailable. We call on Police to enforce the minimum passing distance and take the lives of bike riders seriously. Police ride bikes too. Let's make it safer for everyone.